DA conference kicks-off Saturday morning - SABC News - Breaking news, special reports, world, business, sport coverage of all South African current events. Africa's news leader. The DA congress will take place over the weekend. 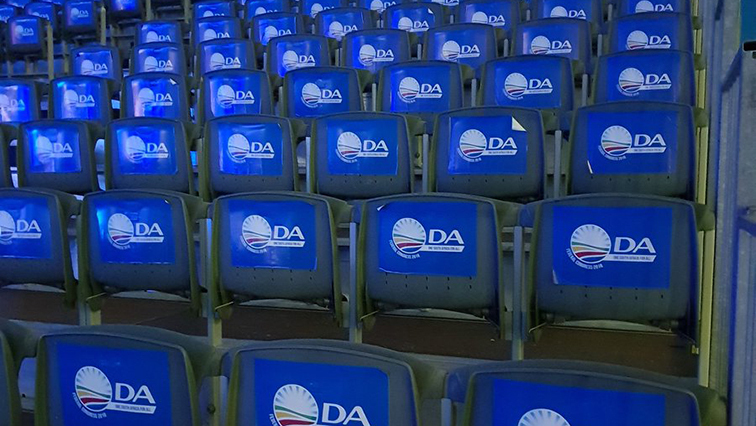 Hundreds of Democratic Alliance members are expected to gather at the Tshwane events centre in Pretoria on Saturday morning for the party’s national elective conference. The two-day event will see election of the new party leadership as well as the adoption of policy positions. Current leader Mmusi Maimane is expected to be re-elected unopposed. Maimane says they will use the occasion to champion policies that will position the party as an alternative government during the 2019 elections.